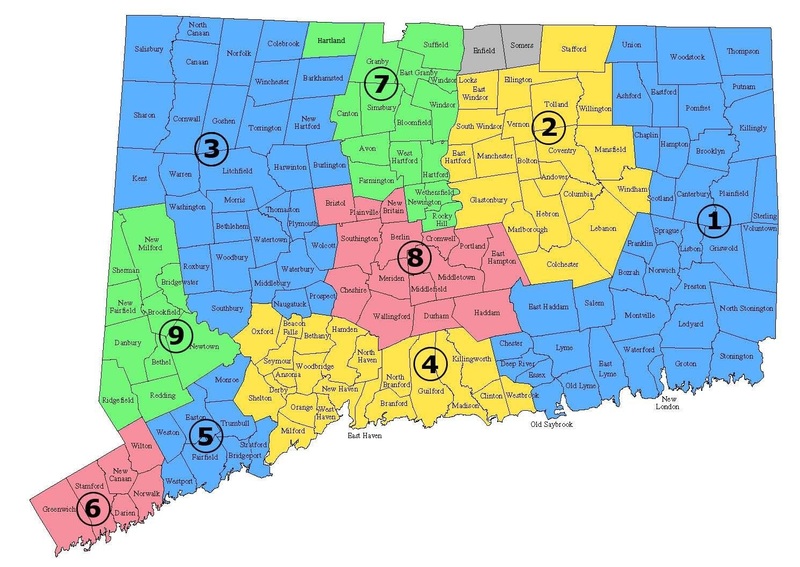 Area 11 is divided into ten districts, nine geographical districts and a Spanish-speaking district (District 10), which covers the entire state. For information about or to learn about upcoming events in each district, select a district page from below. If you are interested in posting an announcement or an event on a district page, please review our Website Submission Guidelines. Contact your district website representative or email events@ct-aa.org to submit an announcement or a flier.